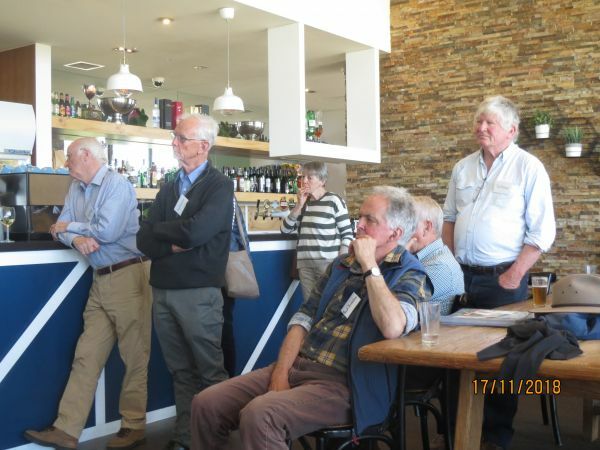 Course at the Mt Derrimut Field Station. This was the third year of using Mt Derrimut for second year studies. 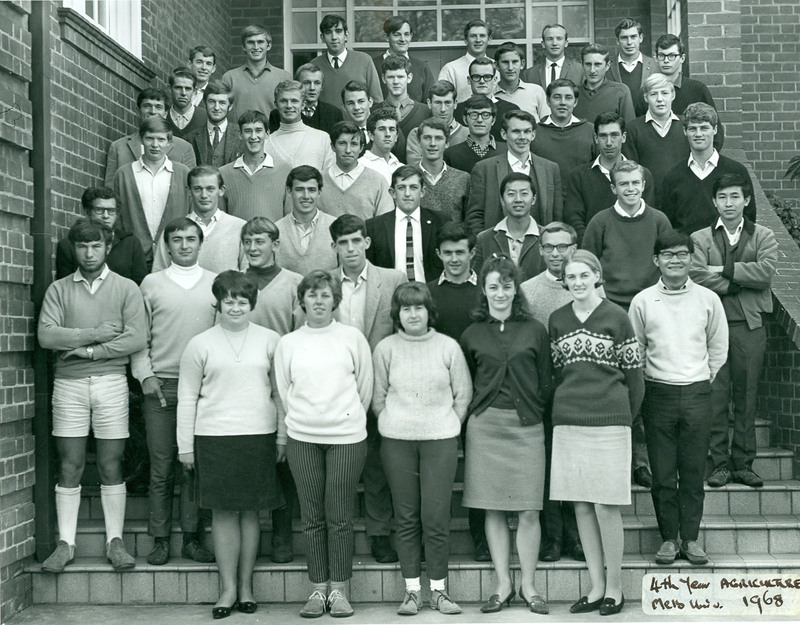 In 1968, 49 completed the degree, 37 of whom had been in that 1966 group. 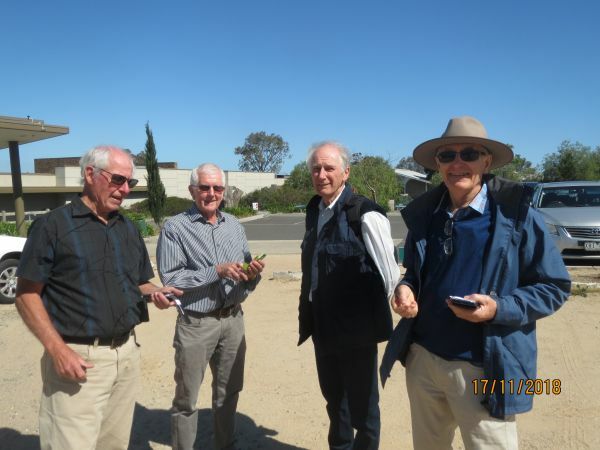 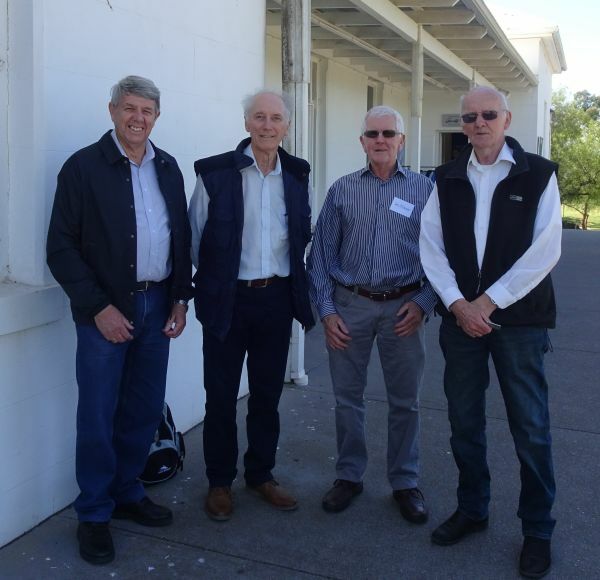 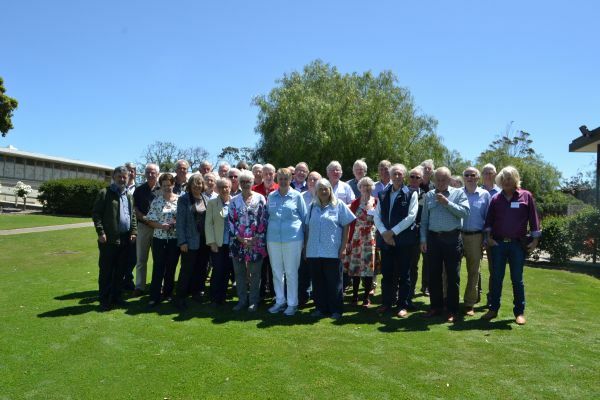 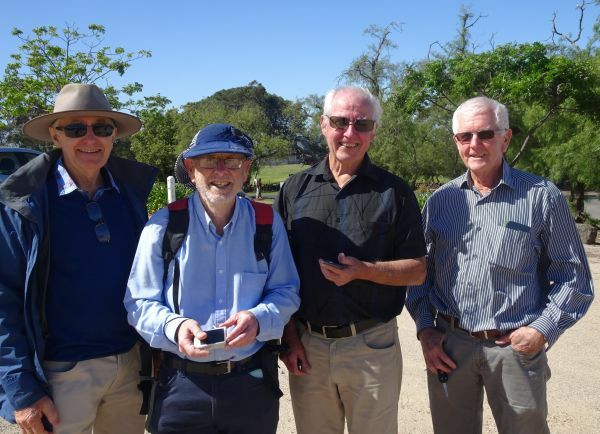 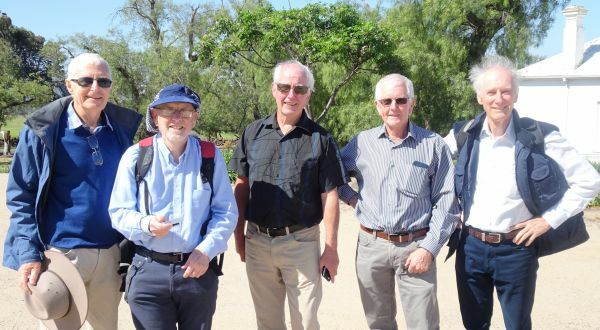 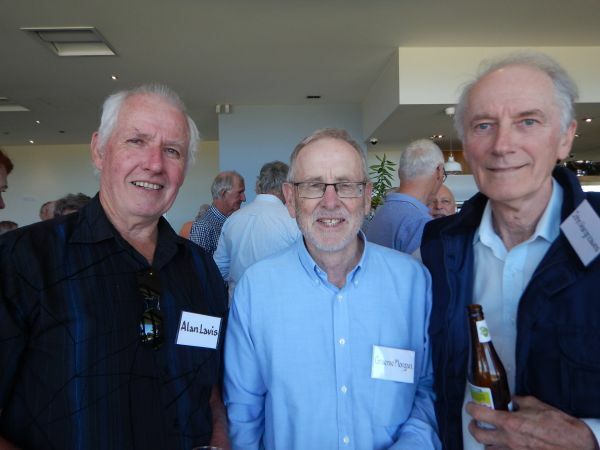 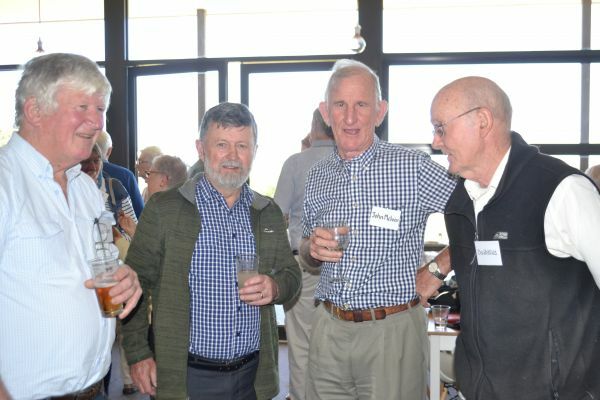 Of those who were either in second year in 1966, third year in 1967 and final year in 1968, 41 were able to be contacted to participate in the 50-year reunion. 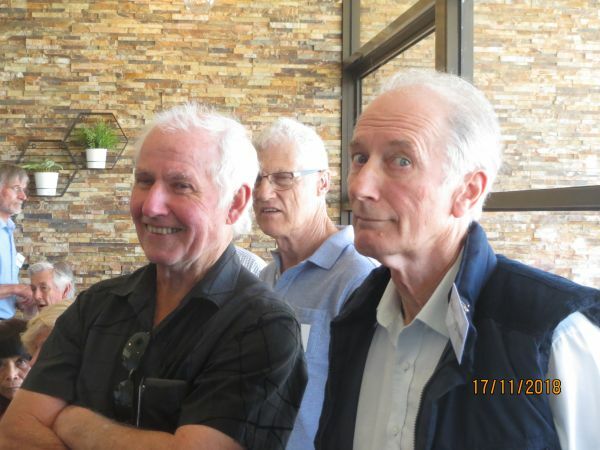 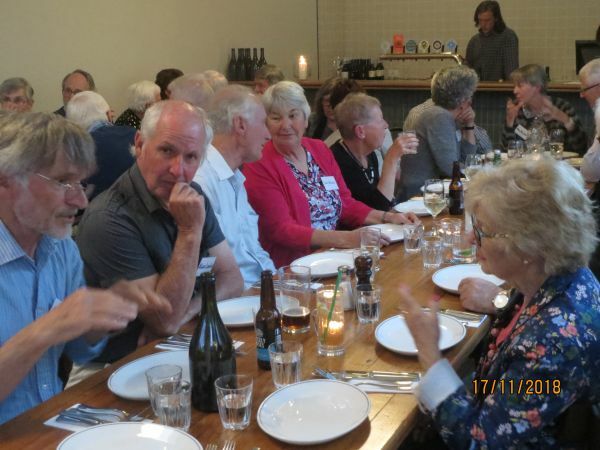 31 were able to attend at least one of the three functions held on the weekend of 17 and 18 November 2018. 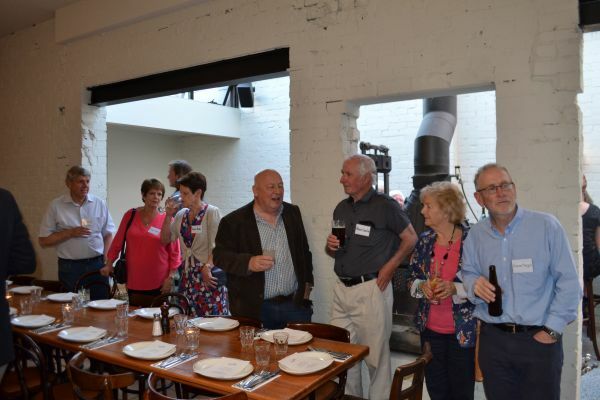 Colleagues attended from Victoria, ACT, New South Wales, Queensland, Western Australia and China. 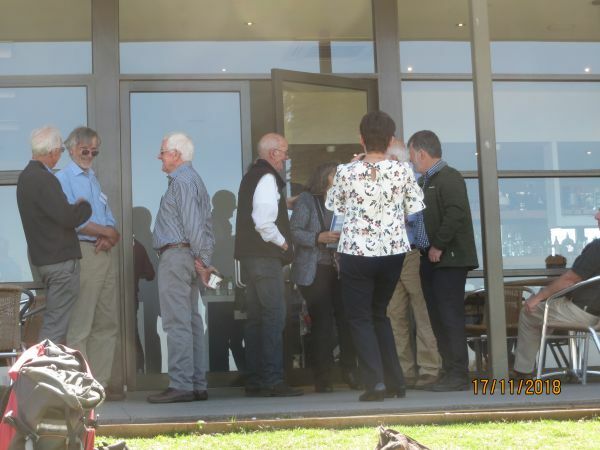 Fourteen partners also attended. 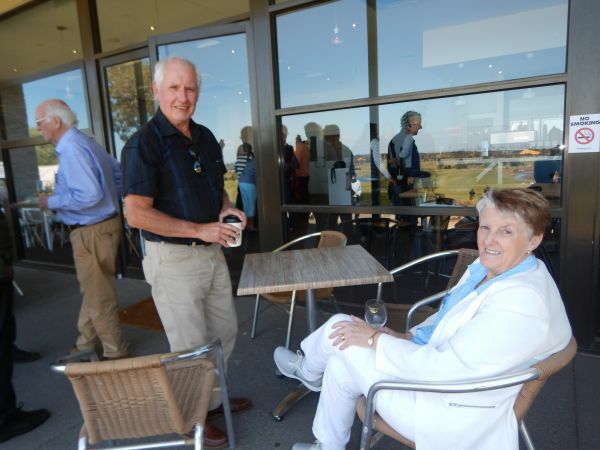 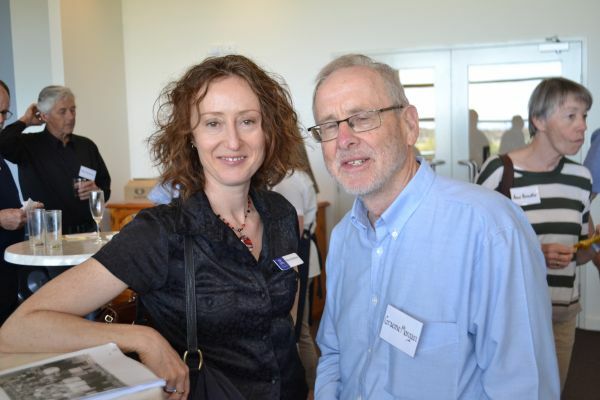 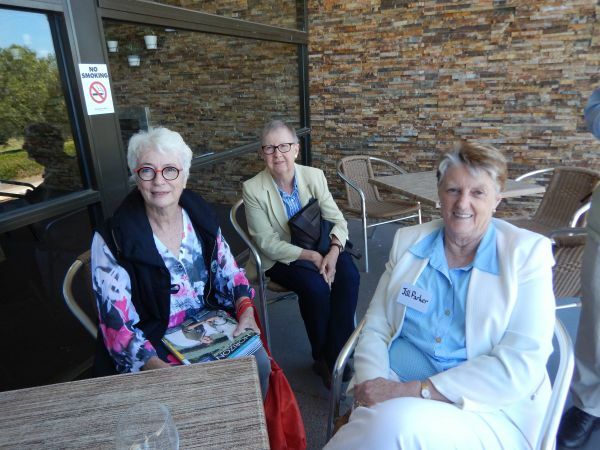 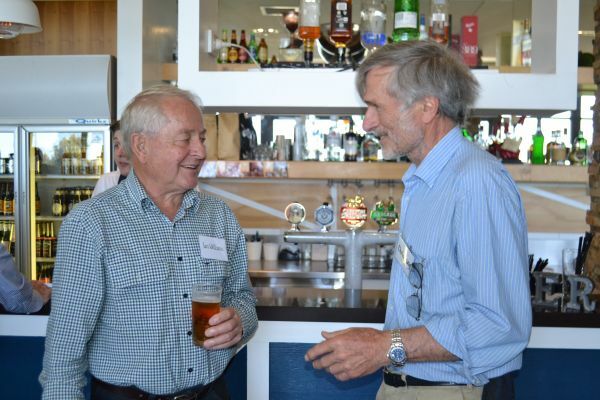 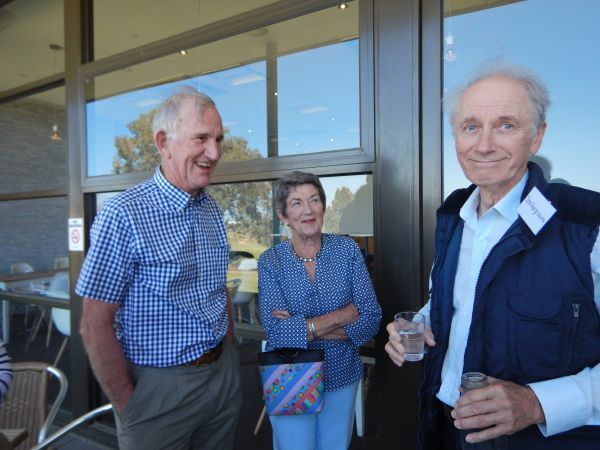 At lunchtime on the Saturday we met at the function centre of the Sunshine Golf Club. 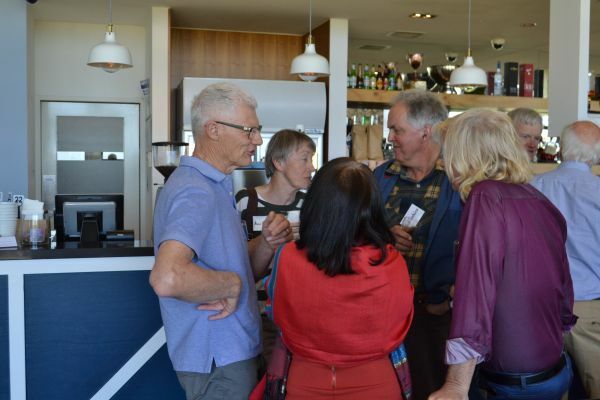 The Club now owns the old homestead and associated buildings on ‘the hill’ at Mt Derrimut. 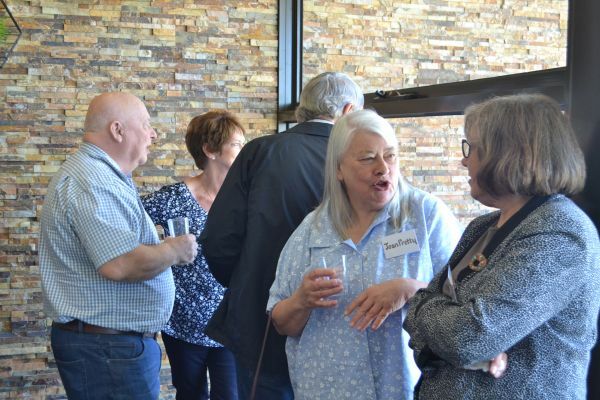 Everyone enjoyed catching up over finger food and drinks. 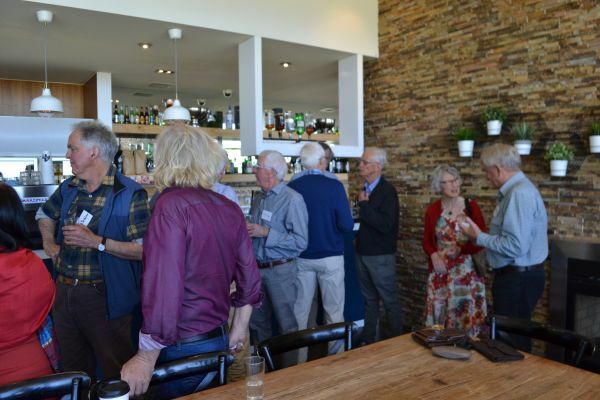 Present were a few colleagues who had not attended any of the four previous reunions. 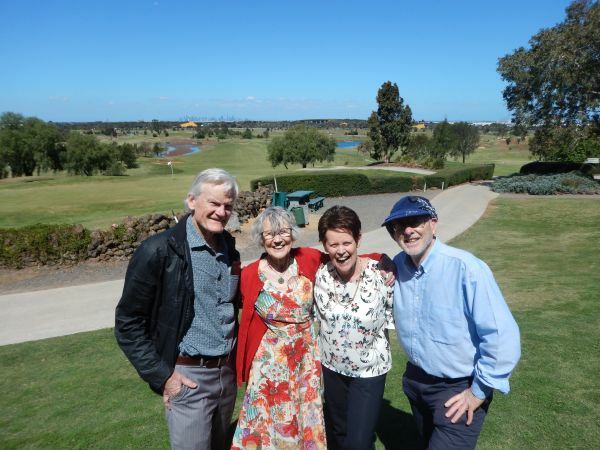 We enjoyed the view to the east of the golf course, Western Ring Road and city skyline, so very different to that of 50 years ago. 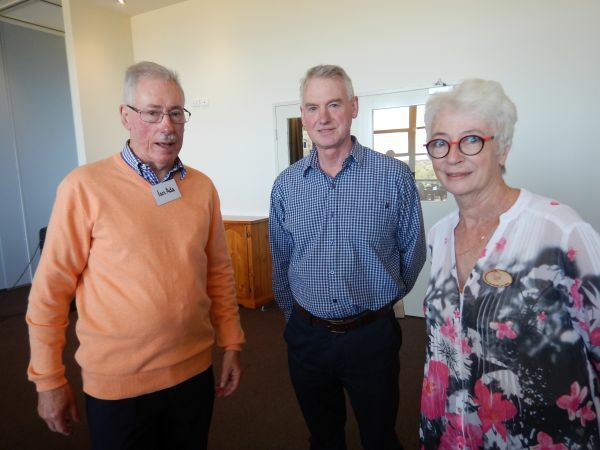 Professor Brian Leury, Deputy Dean of the Faculty of Veterinary and Agricultural Sciences, accompanied by Maree Blackburn, Faculty Alumni Relations, spoke about recent changes to the place of agricultural science within the University, the increasing use of Dookie, and the large increase in student enrolments, due to pent up demand for agricultural graduates. 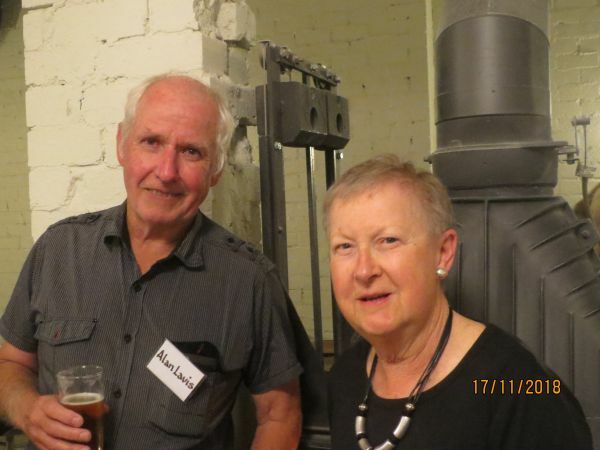 On Saturday evening most of us retreated to our old watering hole, Naughton’s Hotel in Parkville. 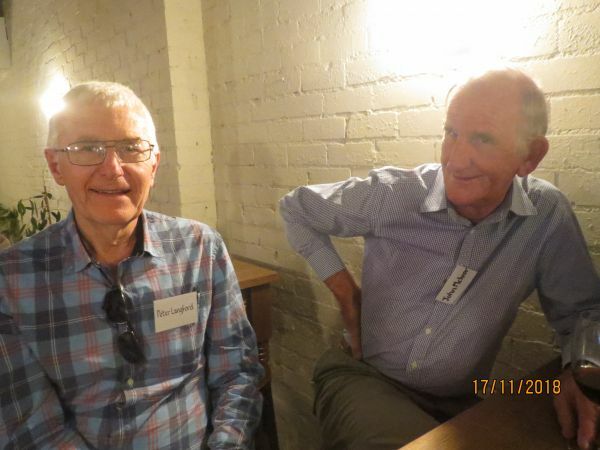 Naughton’s is a very different place today, having reopened a few days before, after its second renovation. 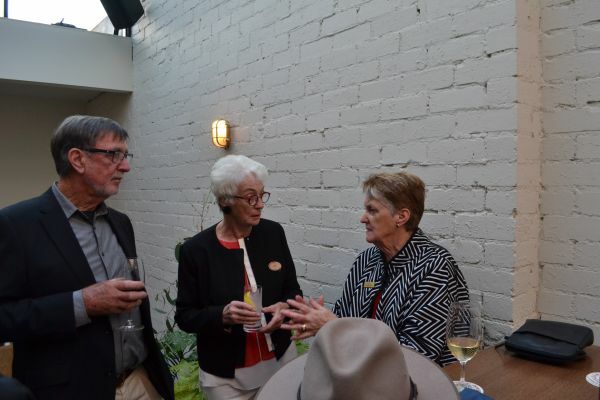 It also has 11 boutique rooms on the second floor. 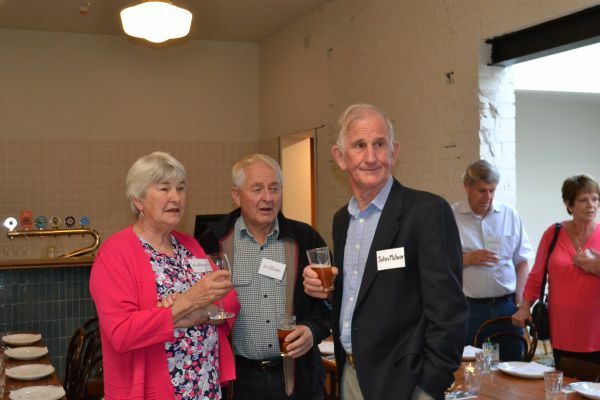 We were reminded that the famous ‘six o’clock swill’ only ended during our first year at University. 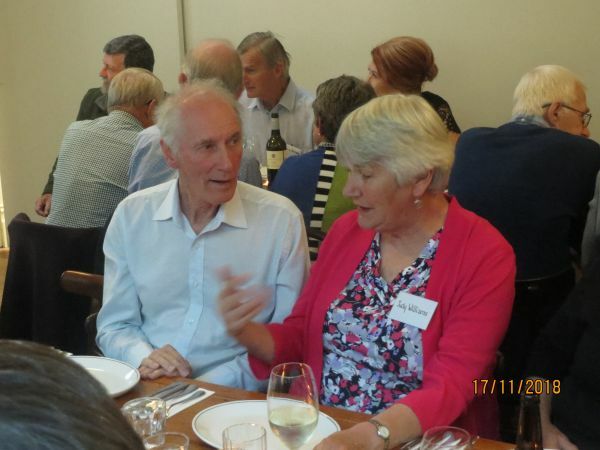 We enjoyed dinner and a slide show of over 200 contributed photos taken during our course. 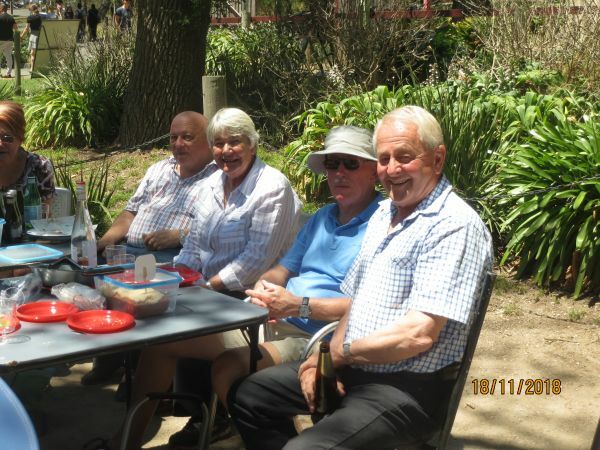 On Sunday a few had enough time or energy to have an informal picnic lunch at the Studley Park Boathouse on the Yarra in Kew in beautiful spring weather. 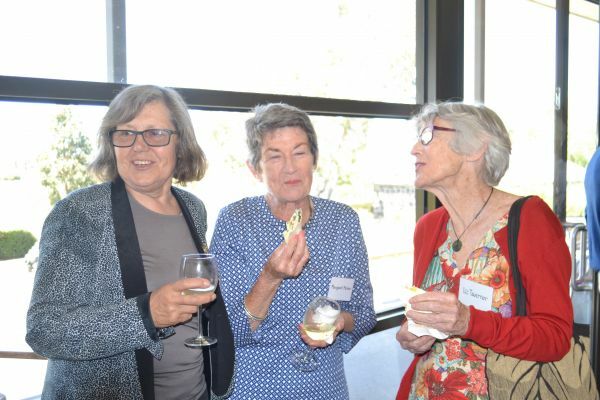 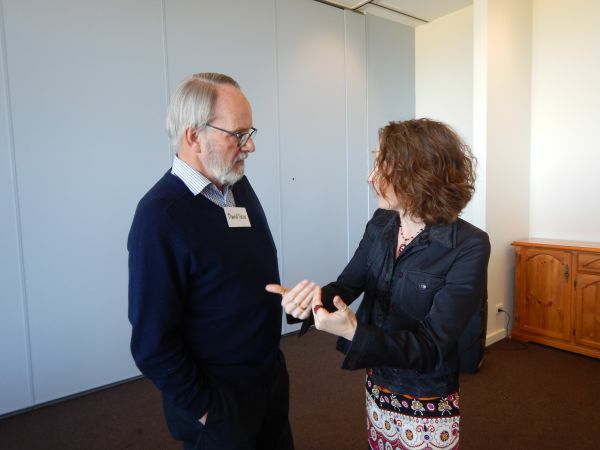 A wonderful selection of photos from the events can be viewed below. 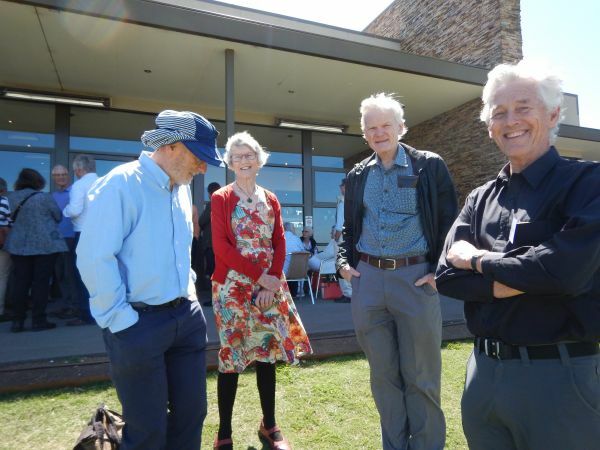 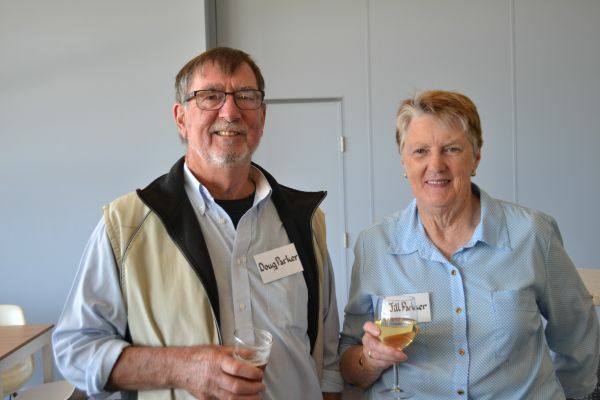 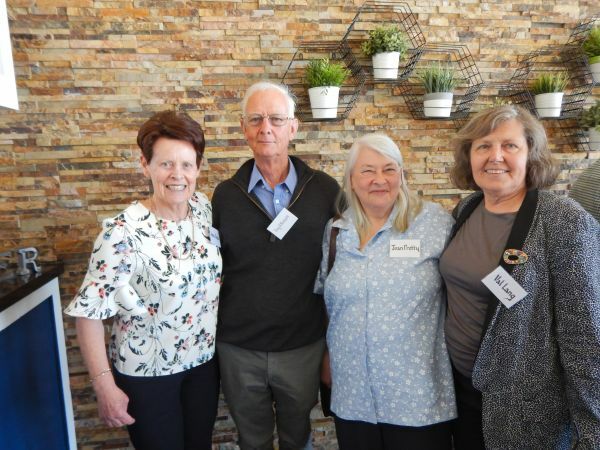 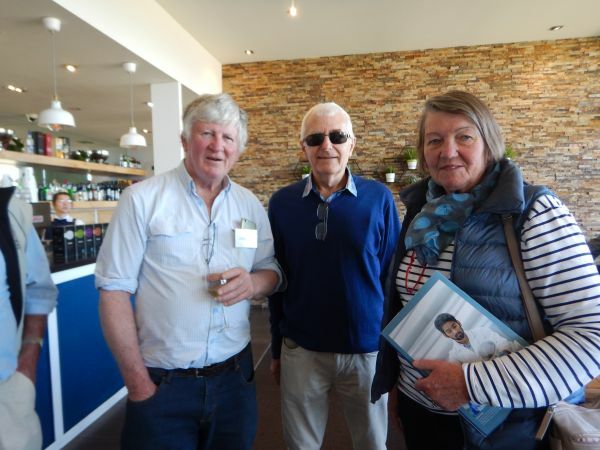 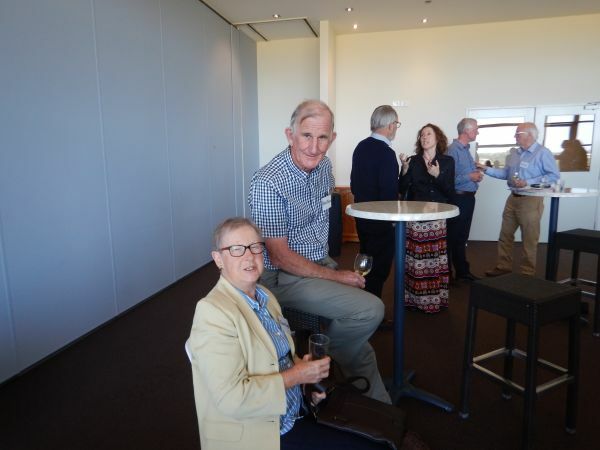 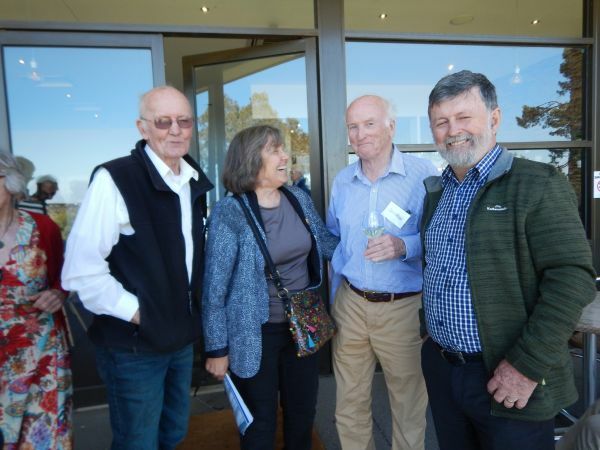 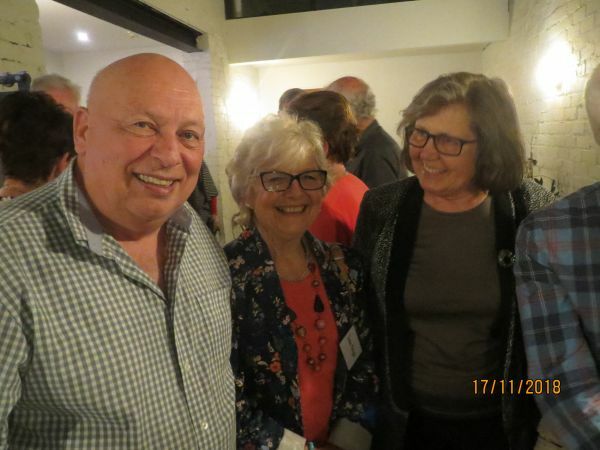 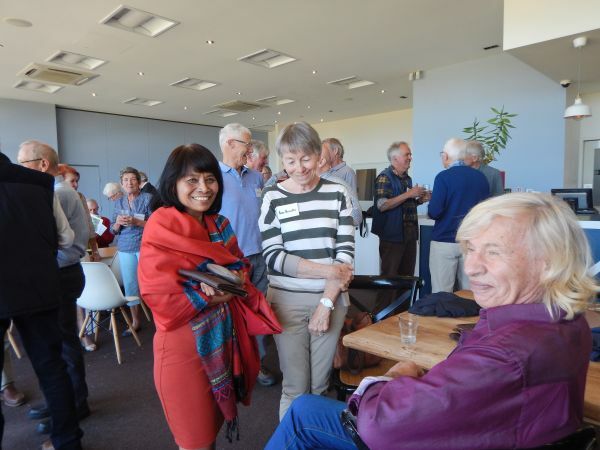 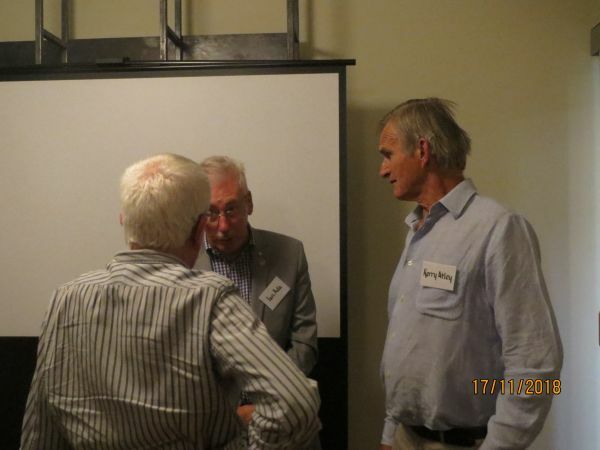 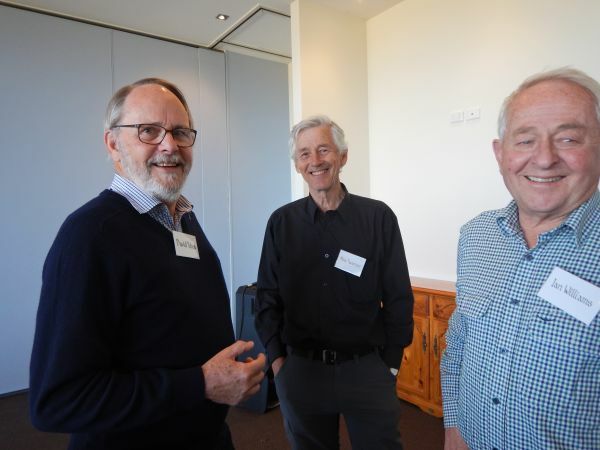 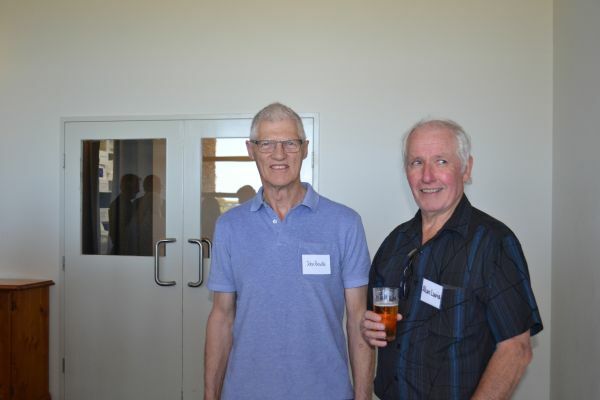 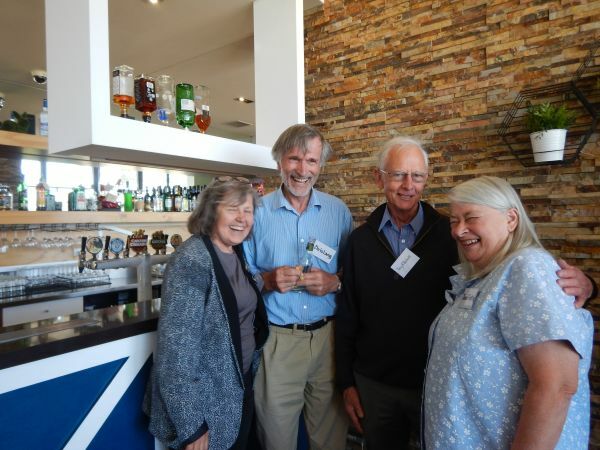 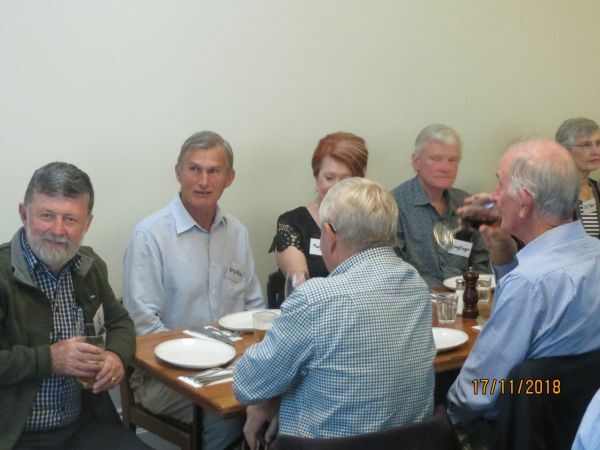 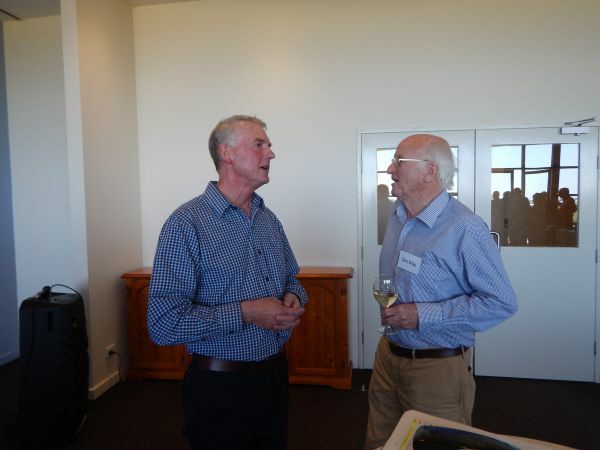 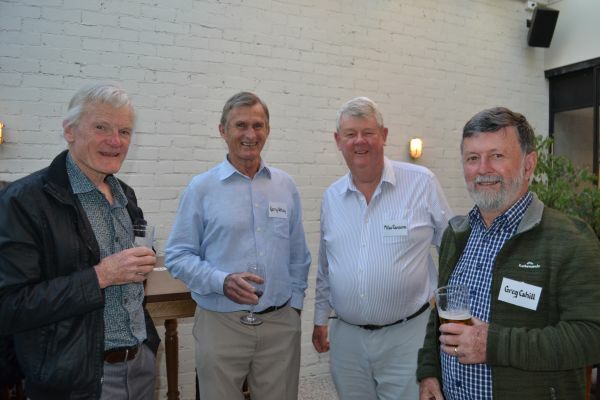 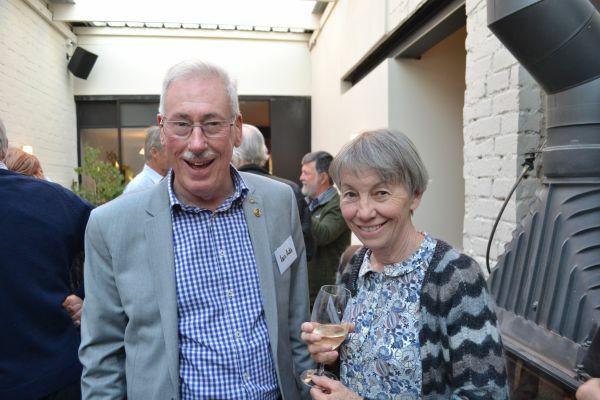 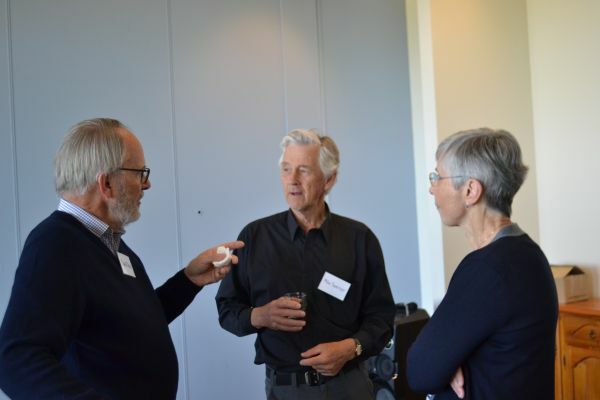 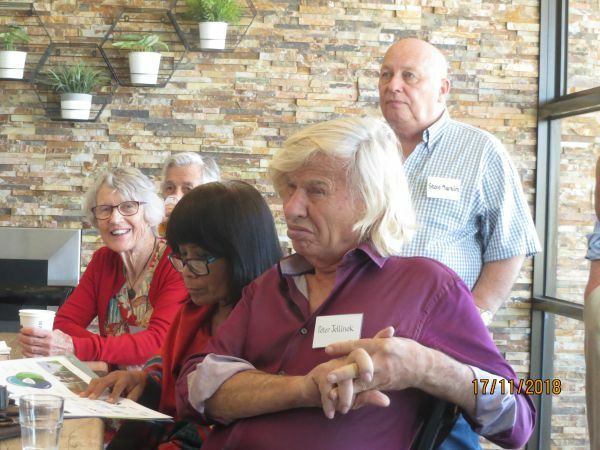 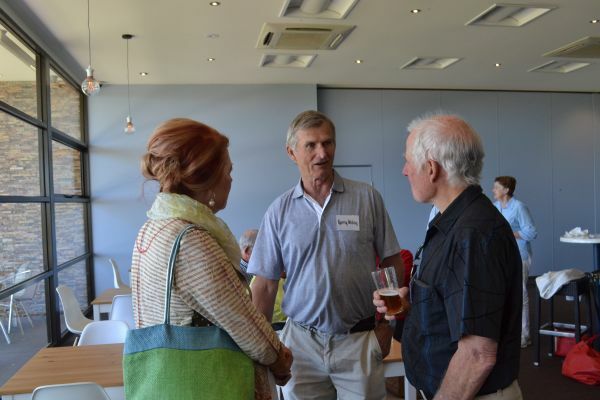 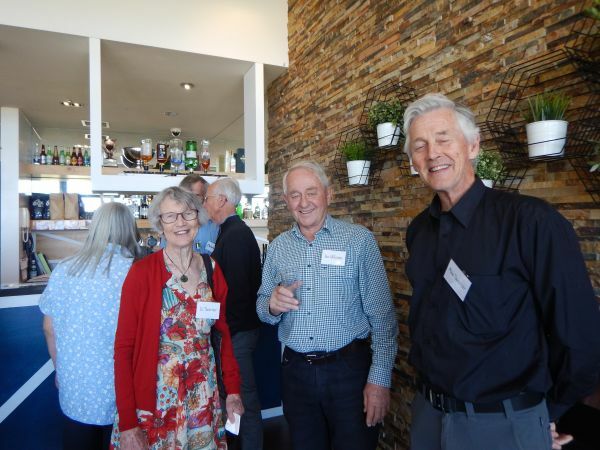 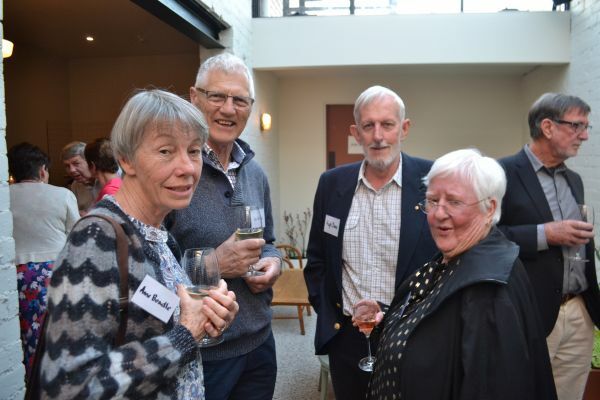 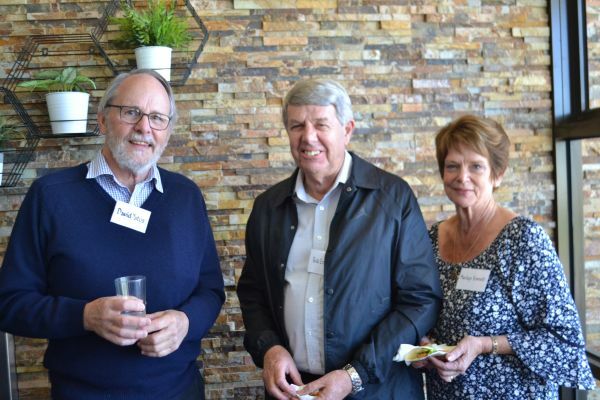 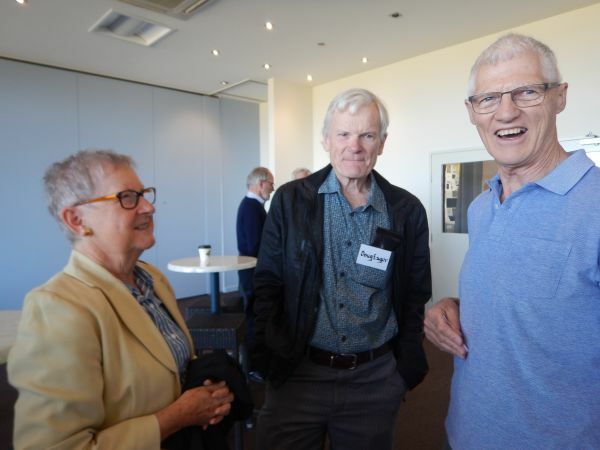 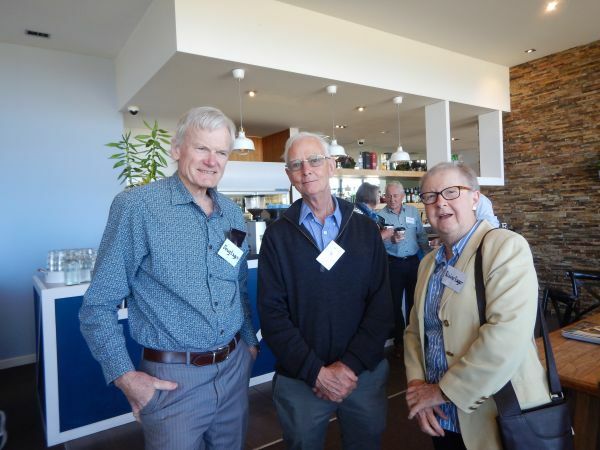 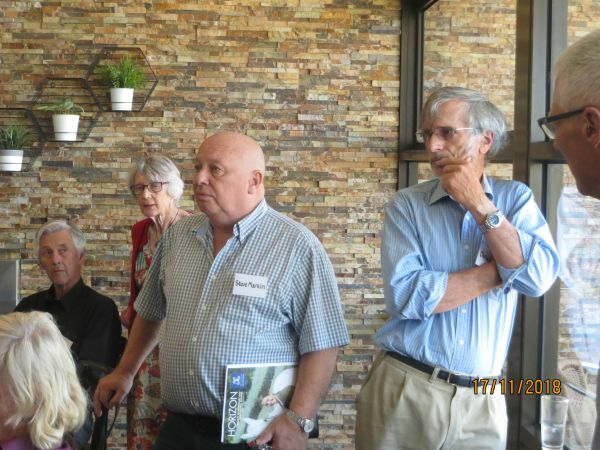 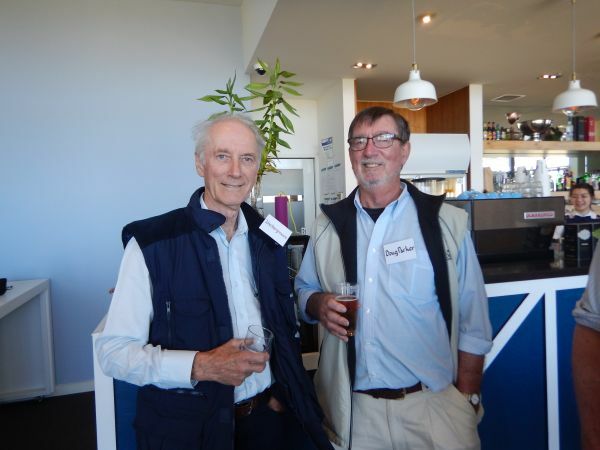 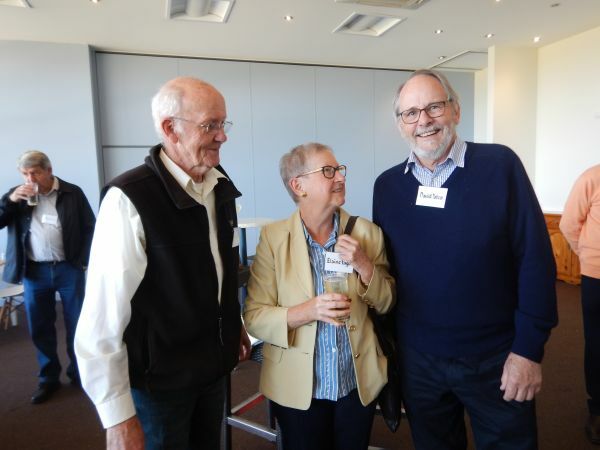 The Reunion was organised by a group of Victorian based alumni: Val Lang (Maitland), Lyn Anderson (Shelley), Graeme Morgan, Greg Cahill and Alan Lavis, chaired by Ian Ada.